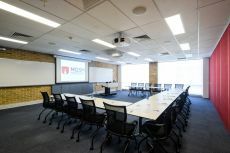 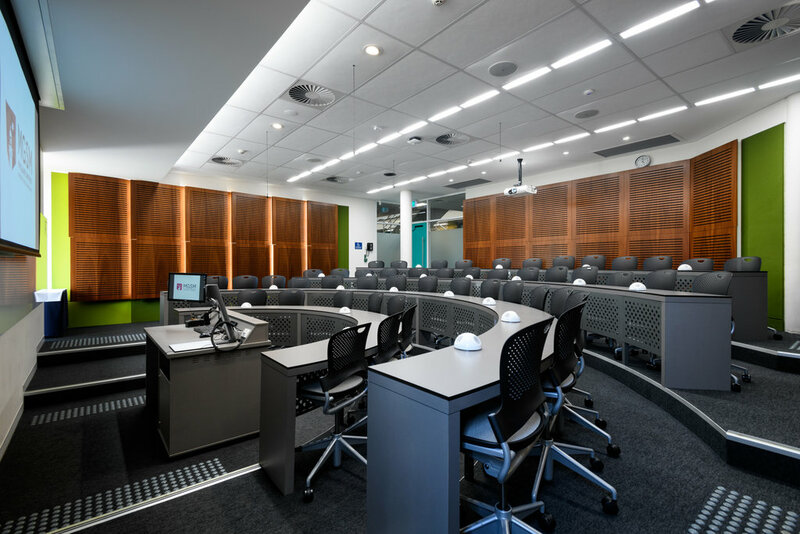 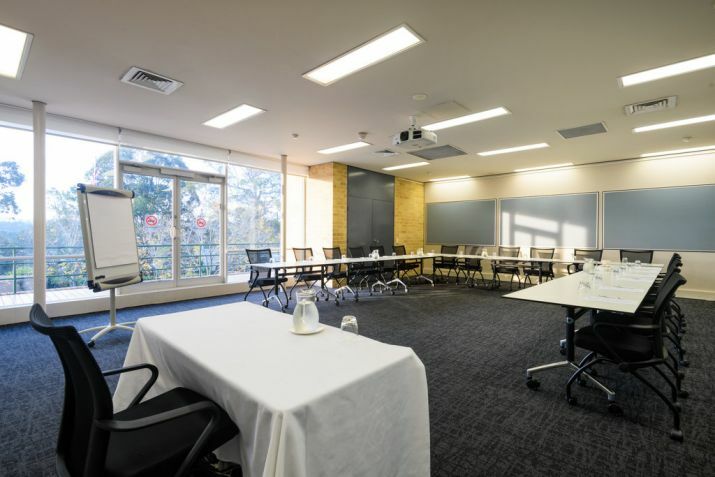 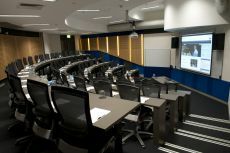 MGSM's Macquarie Park Executive Centre is a multi-award winning, purpose-built learning environment, certified by the International Association of Conference Centres. Creating a successful meeting environment, or designing an event or conference can be a difficult and a time consuming task. 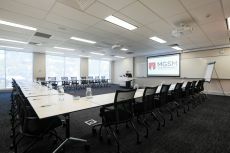 You can rest easy knowing that MGSM's Conference team can provide assistance with the coordination of a full range of conference services. 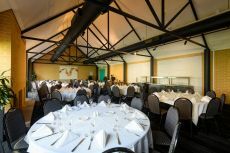 Our experienced staff can work in partnership with you and your team and our range of conference and meeting packages enable you to budget for your event, safe in the knowledge that all costs are included within the chosen package. 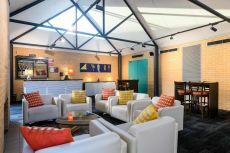 Wi-Fi internet access, built in AV facilities, off-street parking and first-class service are all complimentary. We specialise in residential packages and as such our dedicated conference team assist with the coordination of every element of your stay. 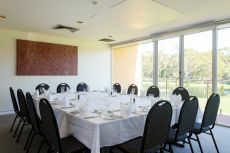 See MGSM Executive Accommodation and Lachlan's Restaurant for more details on our premium facilities. To book your conference, meeting or event contact our conference team. The following slideshow can be cycled through 18 displays. 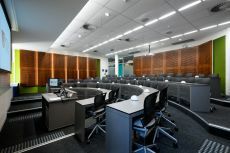 Depending on screen reader and browser combination, they may present one at a time or all at once. The screen reader will also present the navigation buttons Slide #1 to Slide #18. Additionally, when the slideshow has keyboard focus, the left and right arrow keys can also be used to navigate the slides. Our experienced staff can work in partnership with you and your team and our range of conference and meeting packages enable you to budget for your event. 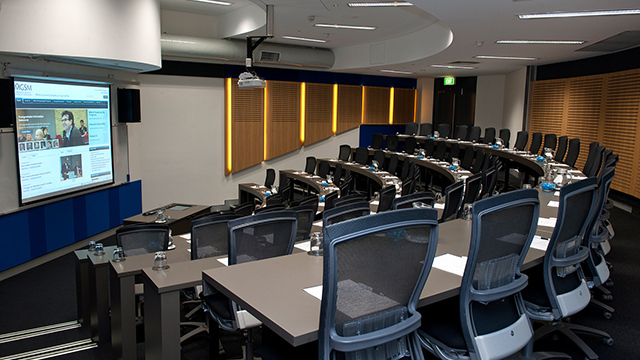 MGSM's Macquarie Park Executive Centre is a multi-award winning, purpose-built learning environment. 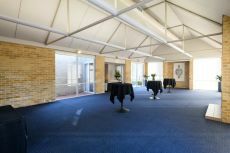 We specialise in residential packages and as such our dedicated conference team assist with the coordination of every element of your stay. 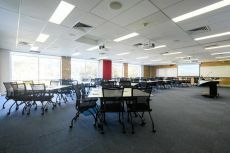 A full range of built-in AV equipment. 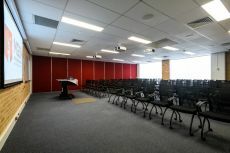 Conference and event management specialists. 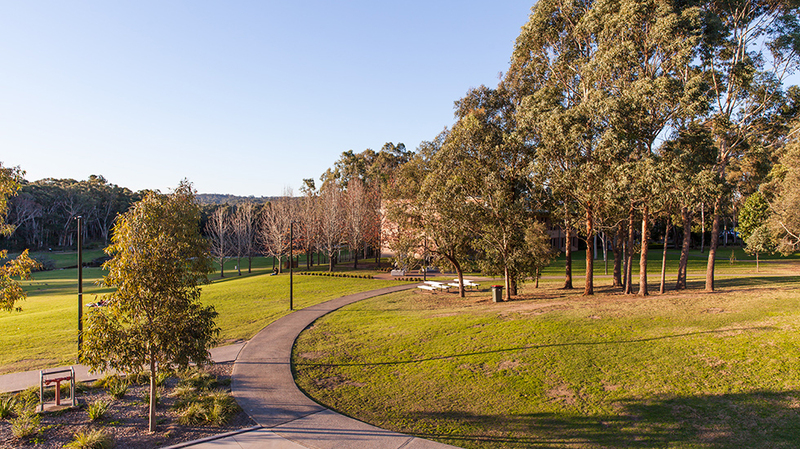 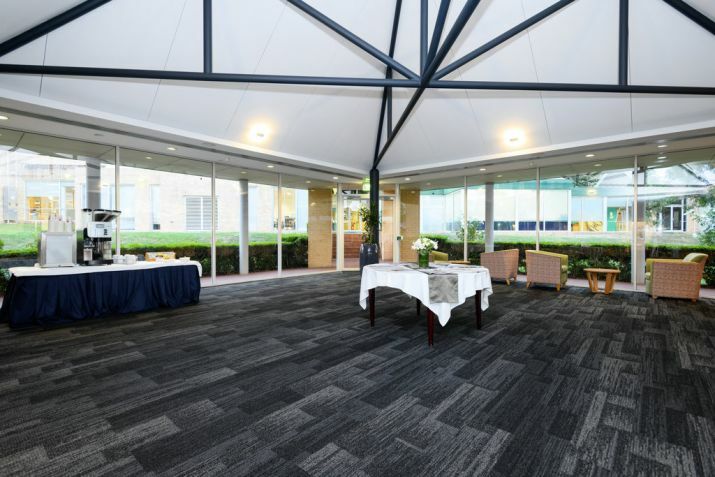 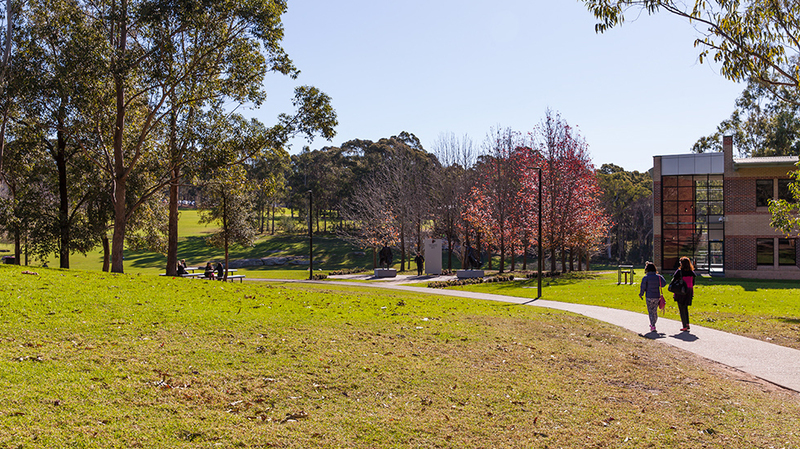 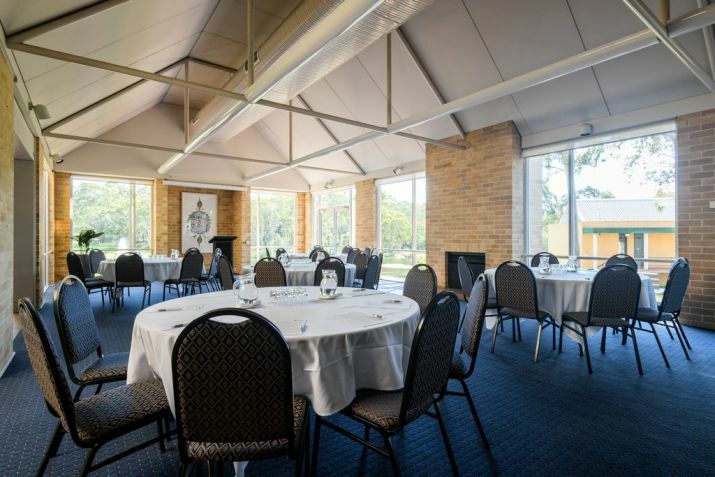 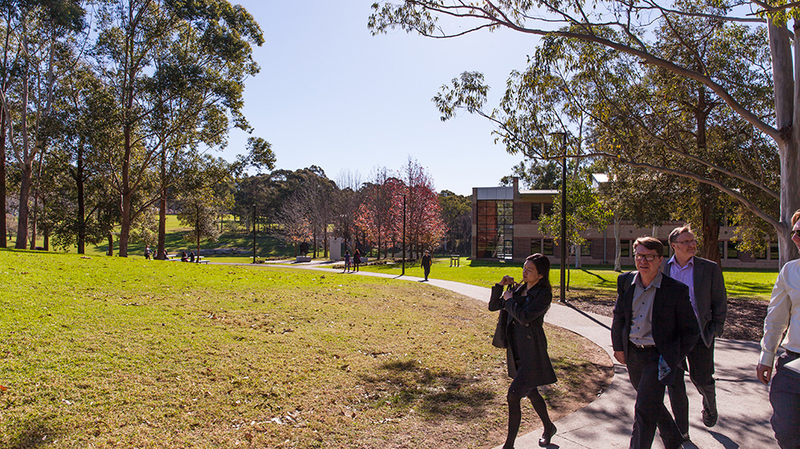 Located in the picturesque grounds of Macquarie University. 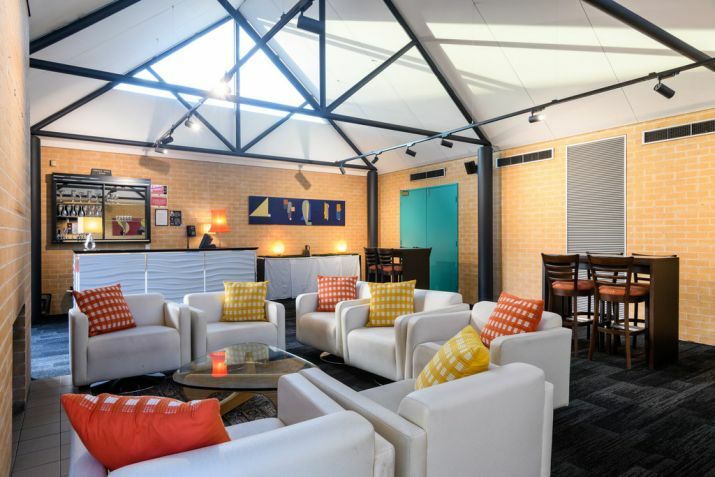 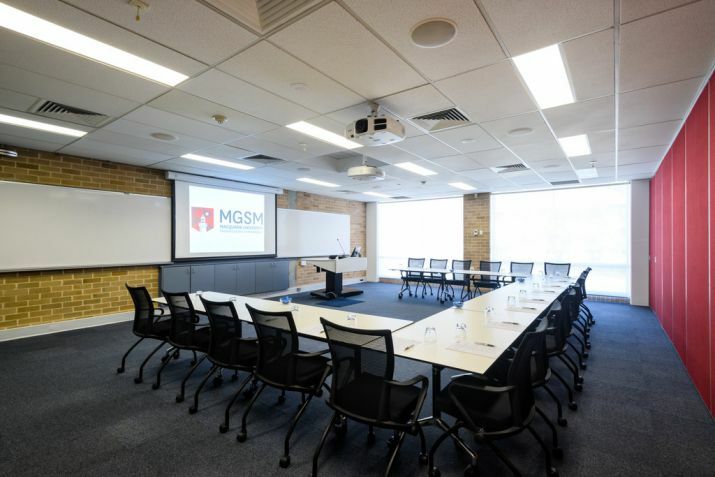 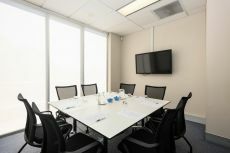 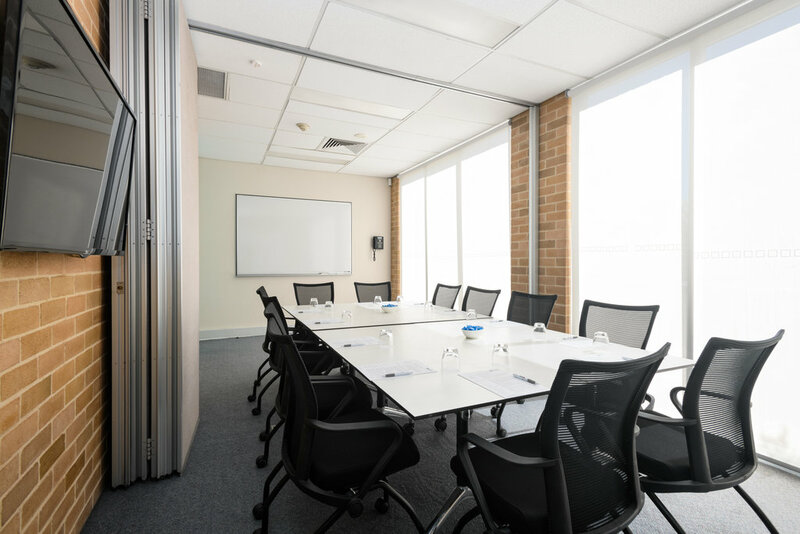 MGSM Executive Centres are modern, purpose-built centres designed for learning and, as a result, provide an excellent environment for businesses to interact with their clients and staff.